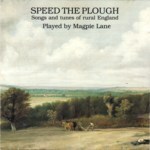 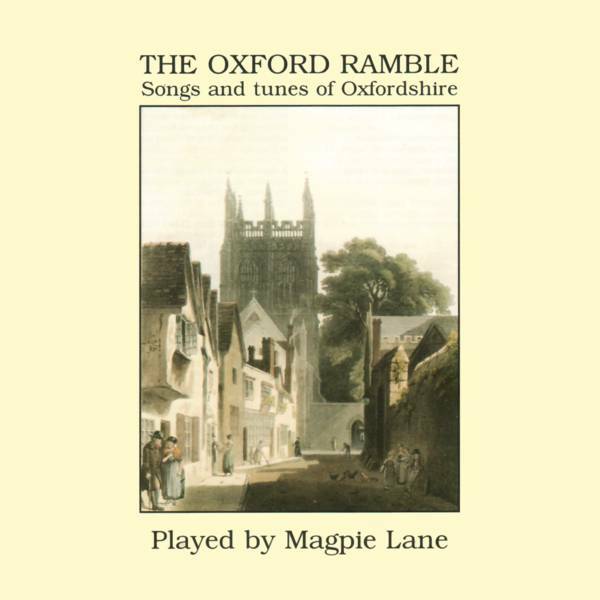 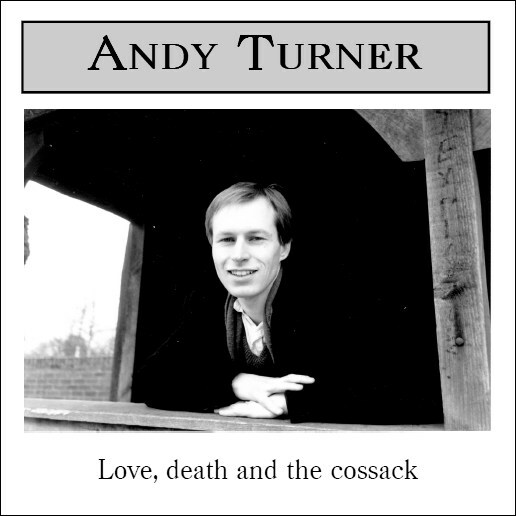 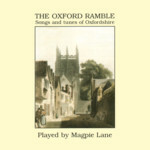 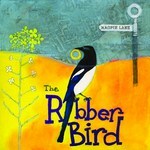 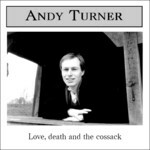 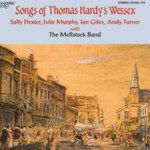 A compilation of tracks from the albums The Oxford Ramble and Speed the Plough . 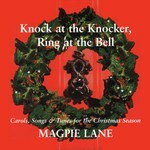 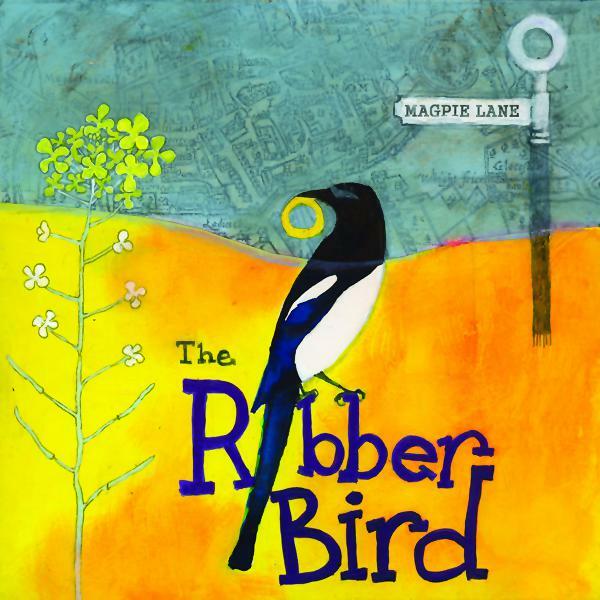 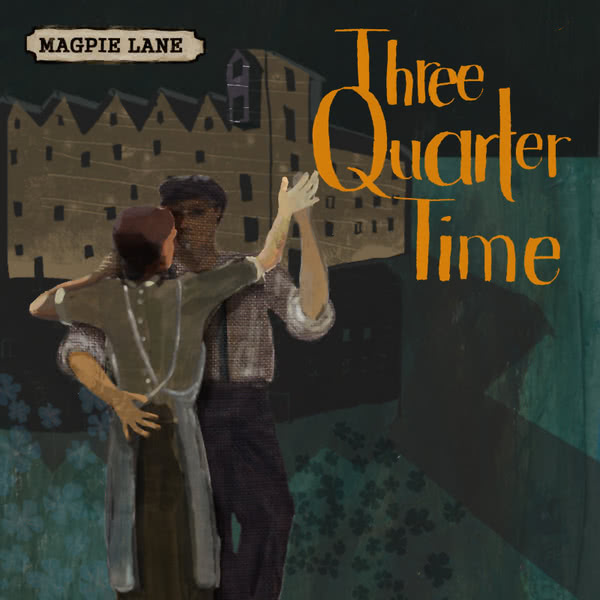 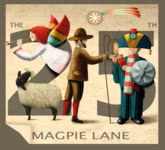 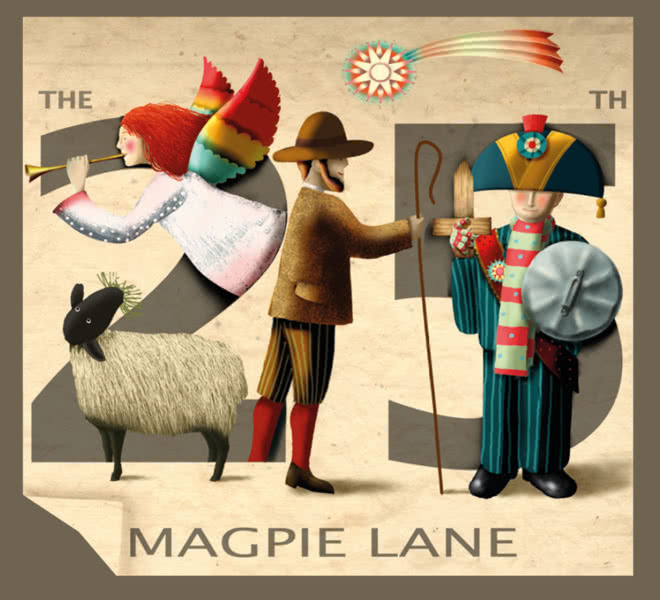 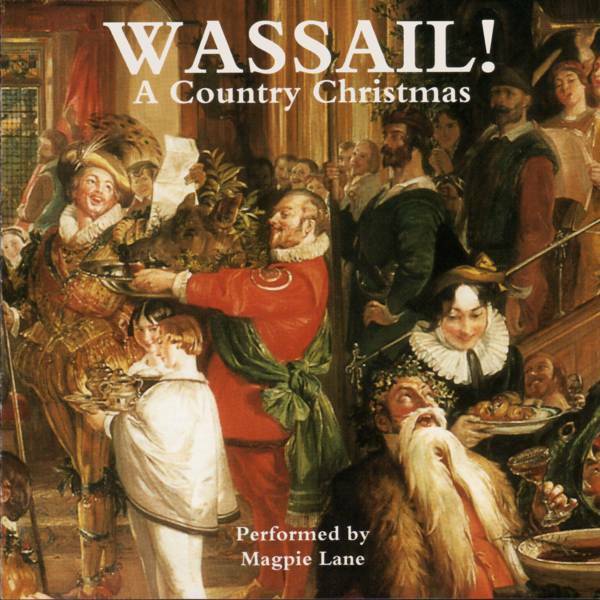 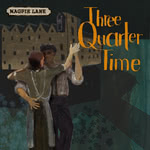 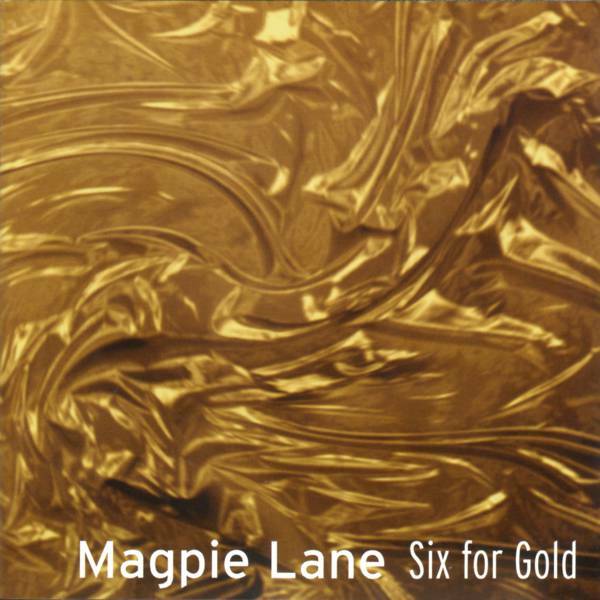 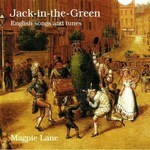 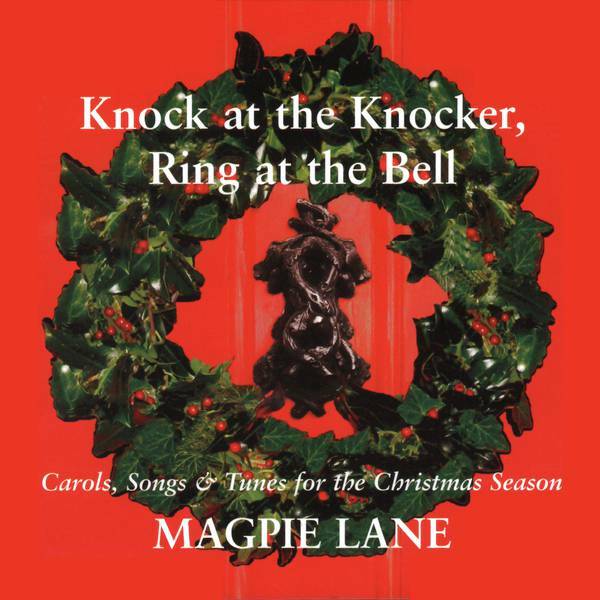 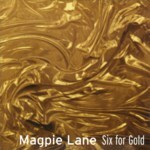 > Folk Music > Records > Magpie Lane: Wassail! 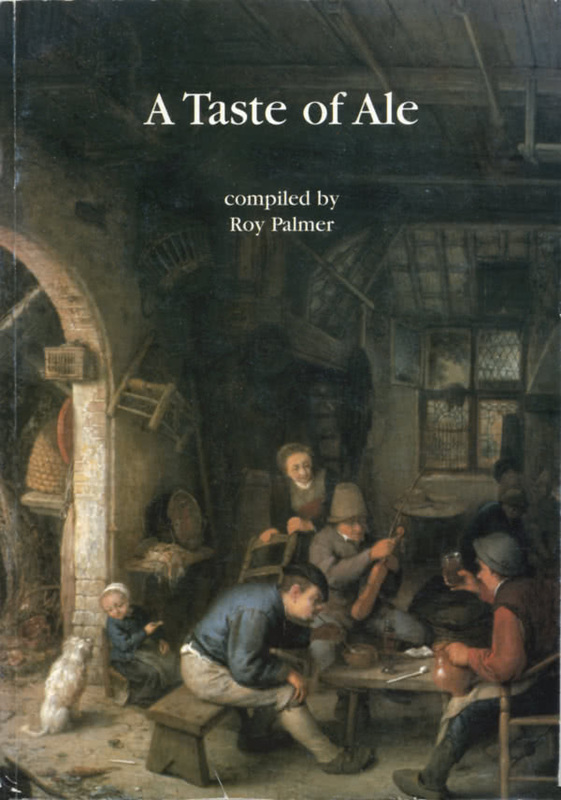 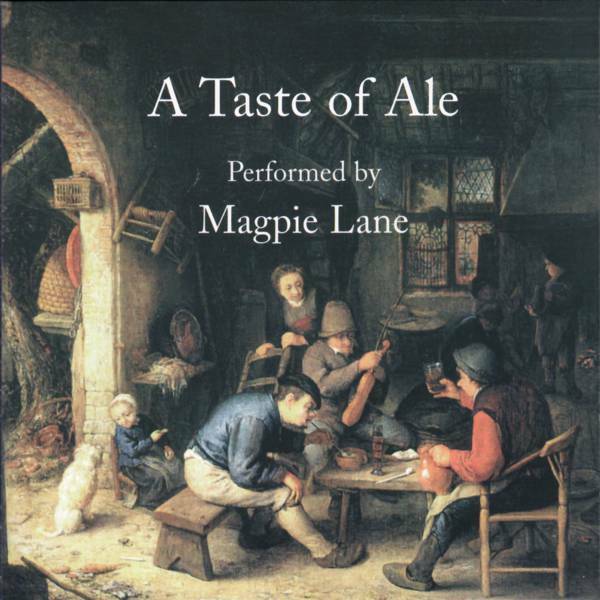 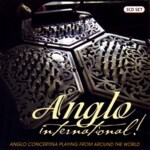 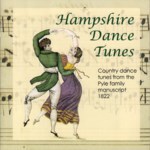 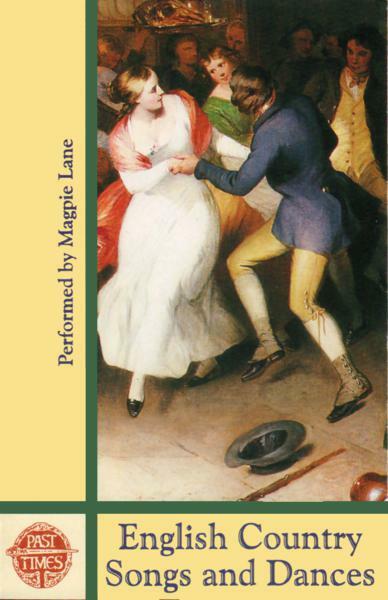 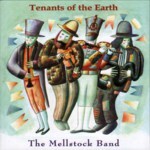 This album illustrates in music a selection of songs and tunes from Roy Palmer's book A Taste of Ale .